WOW…look at those two. Amazing what 13 years does. 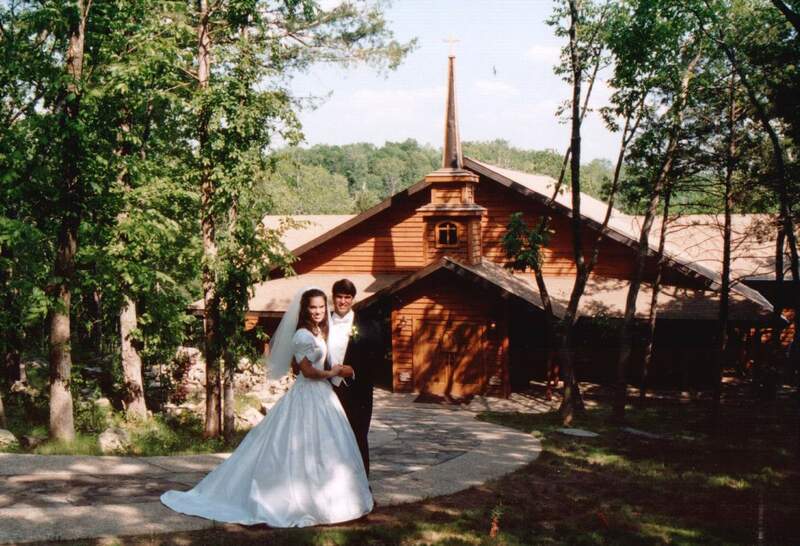 Lots of great memories since I walked the aisle with the love of my life. We went to Cambodia again, sat with the President of Cambodia for the dedication of Jamie's National Pediatric Hospital. We started a camp in Shell Knob Missouri called K-Xtreme. We started a camp in Durango Colorado called K-Colorado, saw over 10,000 kids since the beginning. I started traveling around the country doing youth events. We started taking teenagers around the world to engage in Kingdom thinking. We adopted Gabbie from Rwanda. We adopted Tiki from Rwanda and moved full time to Colorado. We traveled around the world this year, ministering to people from all different places in life. And all the while, she stands beside me, supports me, and does an unbelievable job being a wife, a mom, and a best friend. Happy Anniversary Jamie Jo. You're the BEST! !